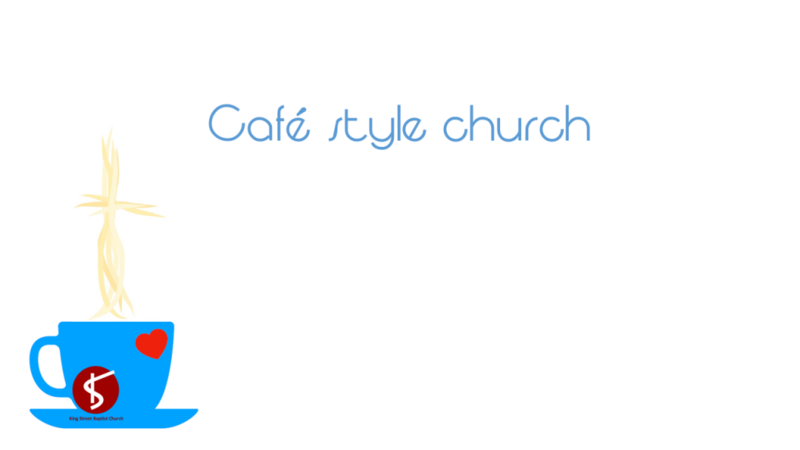 We invite you to join us at 10:45am this coming Sunday November 25th for our monthly cafe style worship. 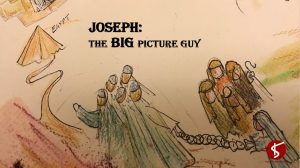 It will also be the final week in our series on Joseph: The Big Picture Guy. 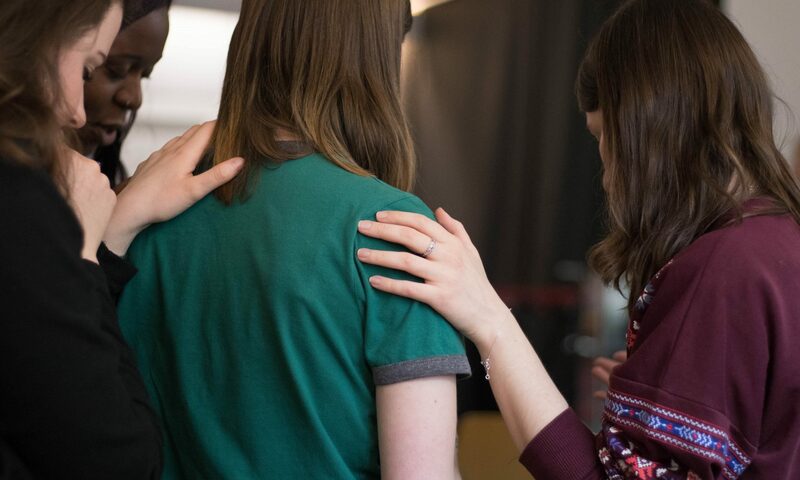 Our Minister Sally Sago will be leading, and our time together will be child friendly. All welcome, we are just down the road from Costa in the King Street pedestrianised area of Thetford, postcode IP24 2AP.